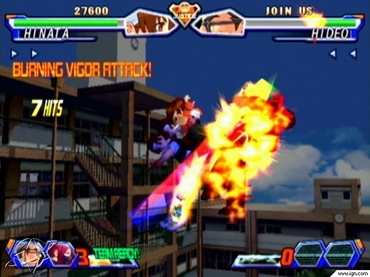 Overview"Project Justice" is an action/fighting video game developed and published by CAPCOM for the SEGA Dreamcast and SEGA Naomi (Arcade). 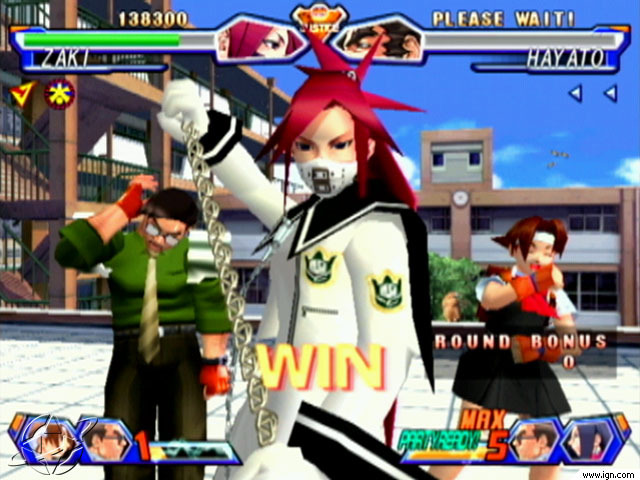 Rival Schools Project Justice 2 is the sequel to Project justice on the playstation 1. It is an arcade fighting game which incorperates a tag team system much like Tekken Tag Team Tournament. You can have teams of up to 3 members which allows you to pull off some impressive 2-3 person special moves which change depending on your character selection. With an enjoyable storyline and face paced fighting this is one of dreamcasts great rare titles. Now you can add videos, screenshots, or other images (cover scans, disc scans, etc.) for Project Justice - Rival Schools 2 (United Kingdom) to Emuparadise. Do it now!